Add this high quality Lanart Rug Loft Shag area rug to your home for an instant splash of style. Keep the contemporary look in your home with this indoor piece crafted from plush synthetic material. Since it is machine-made, you can trust the quality on this rug. Quality comes first in this solid patterned grey rug. Interior design made simple with this contemporary Artistic Weavers Talensac area rug. Made from plush synthetic material, this indoor rug is high quality and extremely fashionable. This rug is comfy, hand-made, and stylish. This contemporary brown rug has a lovely solid pattern for an impressive look. Add this Artistic Weavers Tallende area rug to your hallway, dining room, or living room for an infusion of style. Decor done right with this indoor piece, and its plush polyester material. High-quality and high fashion, this hand-made rug is perfect for you. 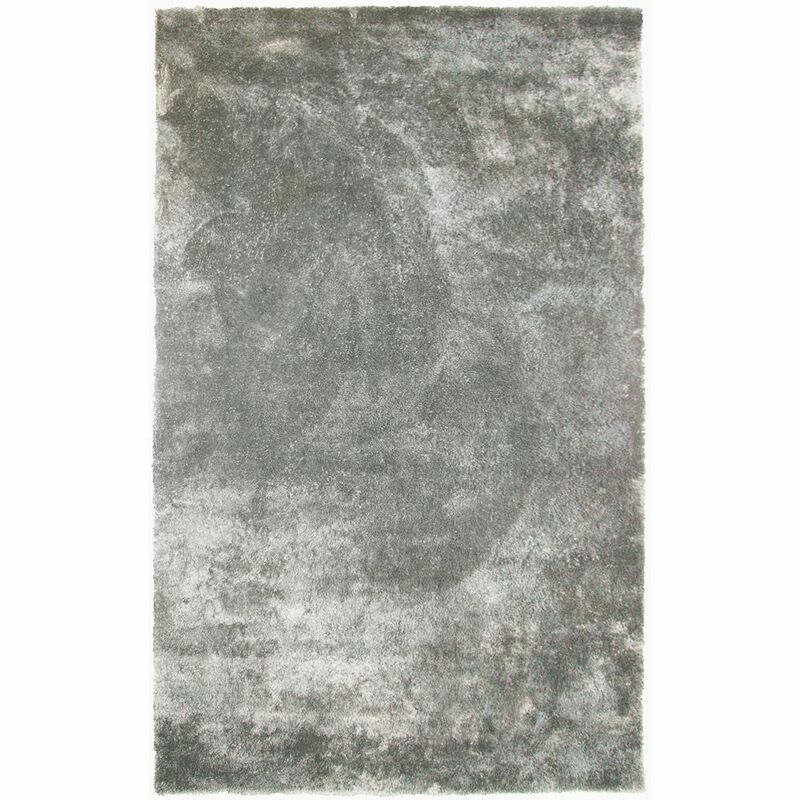 This solid patterned grey rug makes a contemporary mark on your home's interior design. Improve the overall interior design of your living room, dining room, or hallway with this Home Decor Funky area rug. Add this indoor rug to your home for a comfy, yet stylish design option since it is made from plush synthetic material. Make a lasting style statement with this machine-made rug. Upgrade the dicor of your modern home with this abstract patterned yellow rug. Loft Shag Grey 5 ft. x 8 ft. Indoor Shag Rectangular Area Rug Add this high quality Lanart Rug Loft Shag area rug to your home for an instant splash of style. Keep the contemporary look in your home with this indoor piece crafted from plush synthetic material. Since it is machine-made, you can trust the quality on this rug. Quality comes first in this solid patterned grey rug.